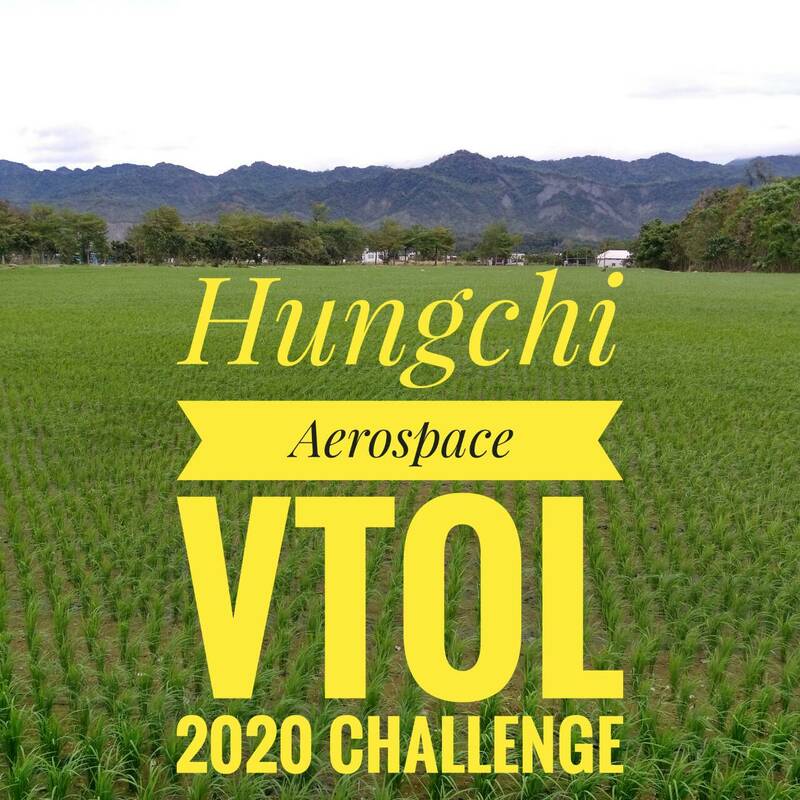 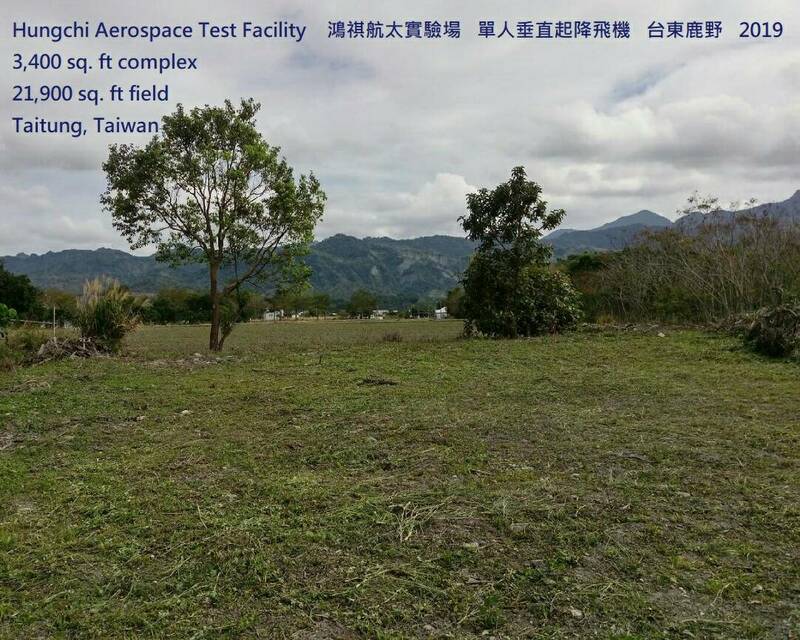 Hungchi Aerospace Service Company (HASco) was founded and registered in Taipei, Taiwan in 1998 by Mr. Hungchi Liu after his purchase of the company office. 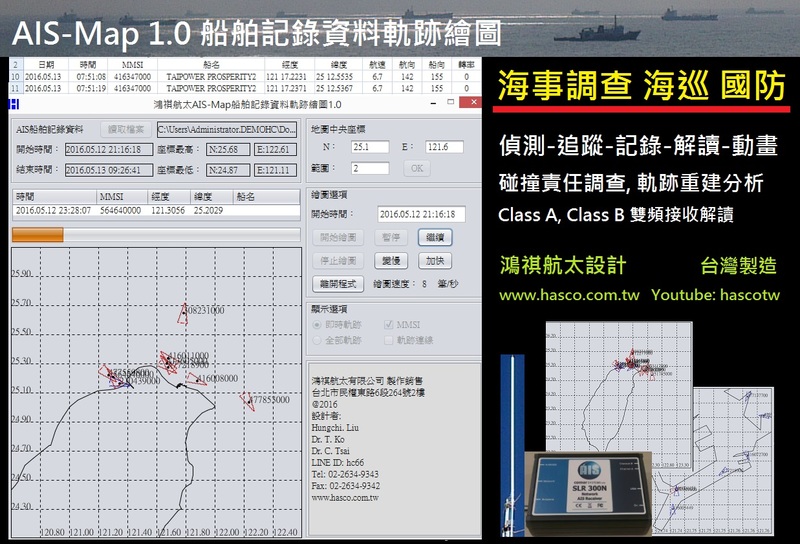 HASco has been focusing on developing advanced aerospace and defense application products for Taiwan customers since 1998, including flight simulators, aircraft design tools, pilot training products, flight navigation products, satellite simulation systems, defense war game simulators, marine navigation and AIS-Radar ship tracking systems. 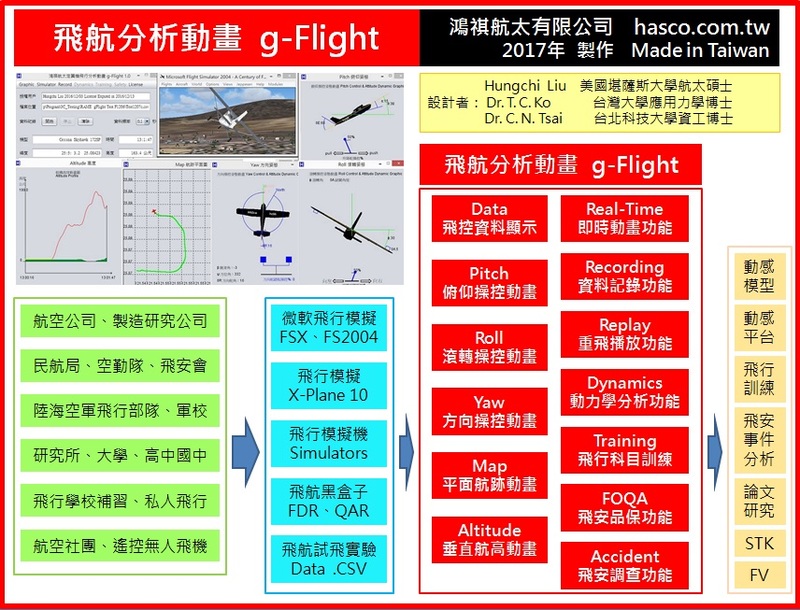 HASco has many years of integration experiences with world-wide advanced aerospace and marine products including AAA aircraft design, DesignFOIL airfoil design, AeroLogic digital wind tunnel, Jeppesen flight navigation, Nobeltec marine navigation, Comar AIS, FlightViz flight data visualization, PFC flight simulator, FlightLink flight simulator, CH flight simulator, STK satellite software, RadBase radar cross section simulation, OKTAL-SE IR-EO simulation, GRASP antenna design, MicroPilot UAV autopilots, and Ashlar industrial design. 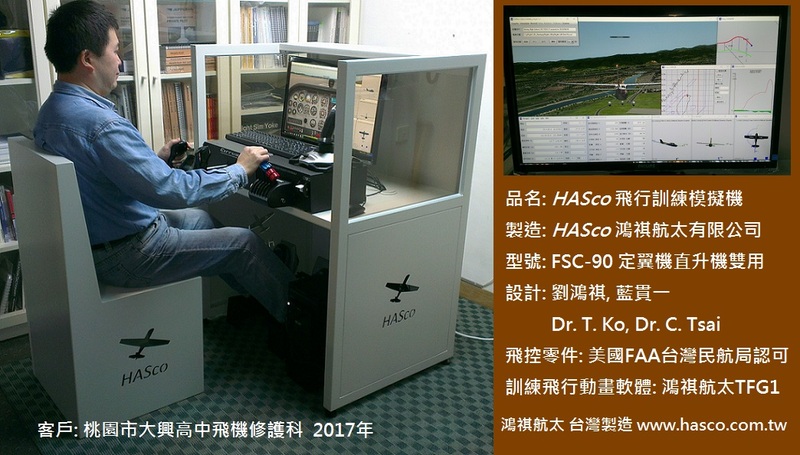 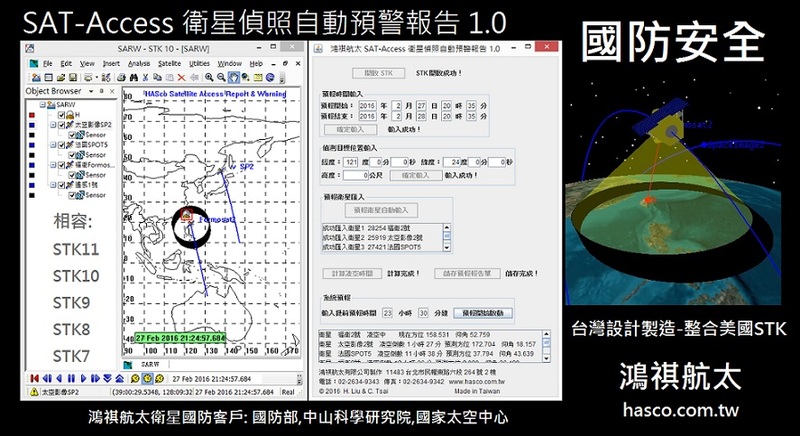 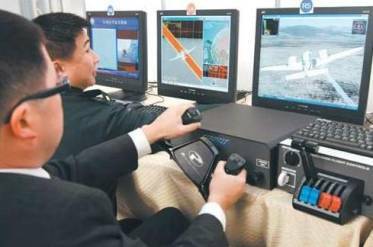 This 4D war-game flight simulator system was designed by Hungchi Liu with components of STK software (U.S.A.) and PFC flight simulator hardware (U.S.A.) integrated by HASco MSFS software. 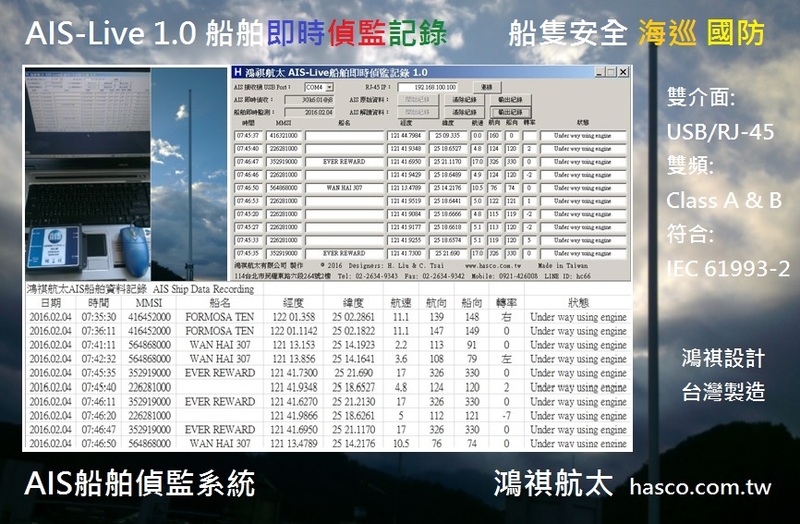 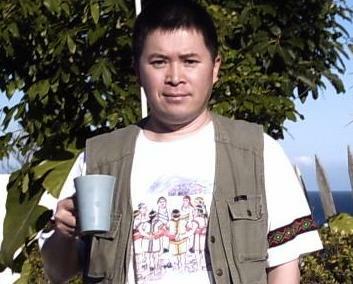 Long Win Science & Technology Corp.